Here's what their clients think about them. "The Powell Buehler Group recently helped us sell our home (in 2 days!) and buy a new home. They were so wonderful to work with and we just can't say enough positive things about them. Thank you so much for making this process go smoothly and for finding us such a beautiful home!" 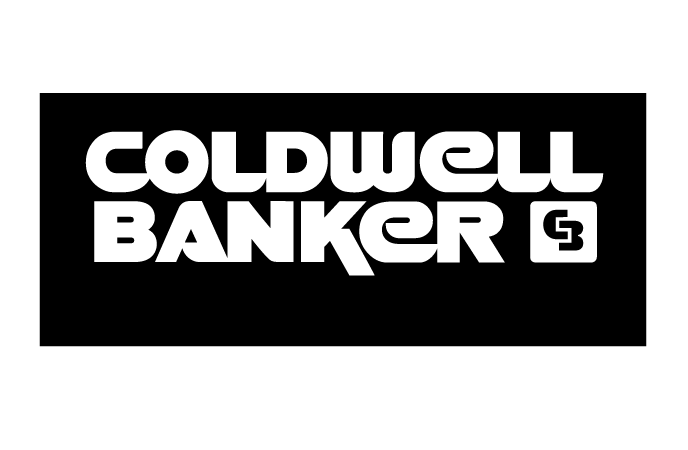 "We LOVE the Powell Buehler Group. They are on top of it, and ready to go at any hour of the day! Our families have worked with them and wouldn't go with anyone else! They are always super sweet and take our "crap" with smiles and always has an answer! Thanks! Super quick and easy! When we went to sell the house, Tina and Sam knew how to fix up the house to look perfect for pictures and the pictures turned out great!!! House sold in 4 days! Awesome job guys! Literally they are above excellent in all of the above!!!!! Every one of them are great! Great people to work with!" "The Powell Buehler Group is the best in the business! Through the sale and purchase of our houses, they have been there in any way we need. 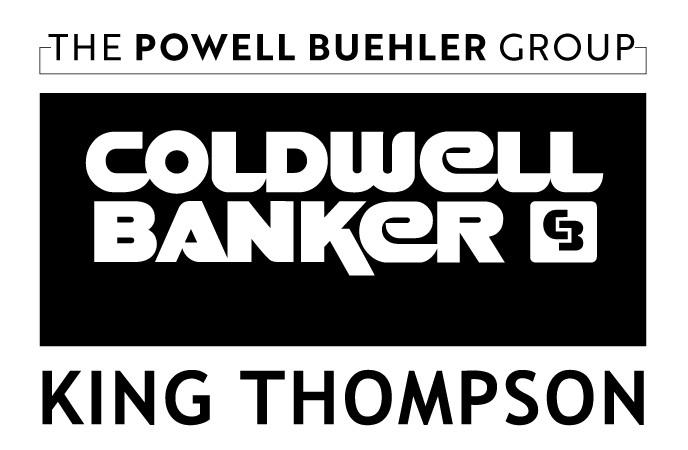 From sharing their knowledge of the market, patiently finding a house that perfectly fit our family, selling our house for the highest price in the neighborhood, and always being professional, friendly, and reliable.  We would highly recommend The Powell Buehler Group to anyone looking for an agent!" "Their knowledge and dedication are amazing. Their willingness to help is unparalleled. I could not be happier with my decision to use their services again. The Powell Buehler Group makes you feel like you are their only client. Their response to questions or concerns is immediate. Their customer service cannot be beat."